HEUSTON RAIL station in Dublin is to undergo major redevelopment with new retail, residential and commercial buildings, in addition to its rail services, under plans from CIÉ. The company has appointed architects Terry Farrell and Partners to lead a team of engineers, planners and property consultants in developing a master plan for the station over the next six months. 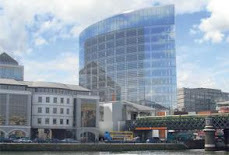 The plans will involve the redevelopment of a 40-acre site surrounding the station stretching from Seán Heuston Bridge to South Circular Road, as well as lands owned by the company on the opposite side of the river Liffey at Conyngham Road. The commercial development of the land was being undertaken to fund future transport needs, a spokesman said, and was a “prudent use of State resources”. It would also make use of lands which were “surplus to the operation requirements” of what is the country’s busiest intercity station. 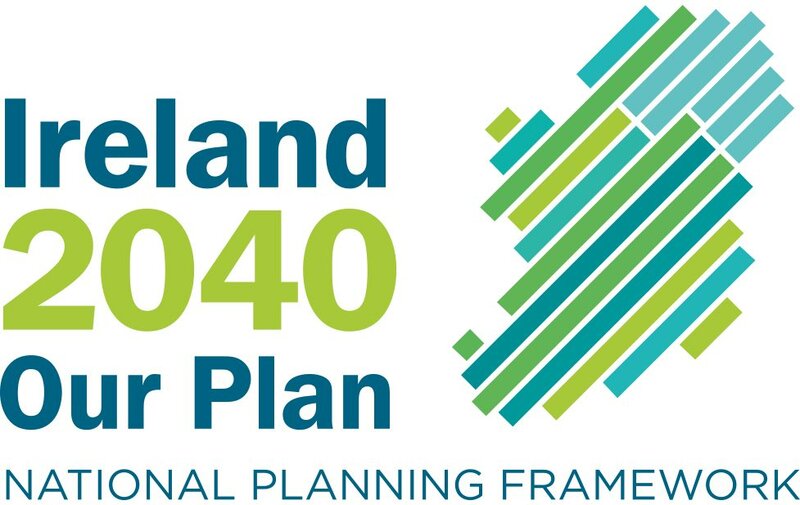 The master plan will be developed in conjunction the National Transport Authority and with Dublin City Council, which has identified the Heuston Station area as a key location for expansion of the city. The new Dublin city development plan has also earmarked Heuston as one of just four areas in the city that could be suitable for the development of high-rise building in excess of 50m tall. The exact timeframe for development of the site is not yet determined, but a spokesman said the master plan would be used to determine the future of the station site in a “post-Dart underground scenario”. Iarnród Éireann’s plans for Dart underground are waiting a decision by An Bord Pleanála, while Minister for Transport Leo Varadkar has said he intended to decide next month whether the project will go ahead. While Iarnród Éireann’s plans for the area are at an early stage, they are likely to be developed with an eye to those of Diageo for the neighbouring St James’s Gate Guinness brewery site, which is also likely to see extensive non-brewing-related commercial development. The drinks firm has already held preliminary discussions with Dublin City Council about drafting a master plan for St James’s Gate and is set to submit a planning application by the end of the year. Both developments will have to fit in with a local area plan, which the council proposes to draft for the area in the near future. In addition to the development of the Heuston site, CIÉ has also appointed a team to formulate a master plan for a 15-acre site at Sheriff Street, opposite the Point Village development in Dublin’s docklands. The site, currently an operating rail yard, is also to be redeveloped for commercial, retail and residential use.